Located on the quay-side of the picturesque V&A Waterfront to a backdrop of Table Mountain – City Grill offers beautiful views and outstanding food.  City Grill is based on a one-of-a-kind food concept – showcasing South African Traditional food fare that we are known and loved for around the world. Featuring a menu of exceptional matured craft cut steaks, various venison options, fresh seafood, gourmet hamburgers and more. Our attentive staff makes sure that your dining experience with us remains exceptional from start to finish. Each plate that comes through the pass, is lovingly made with great care and “attention to detail” – whether you are part of a group of 20 or just two diners. We also have an in-house Sommelier, to assist with wine recommendations and food pairing possibilities from our extensive Wine List and Vintage Wine selection. We love to share our passion for food and wine with you. Together with our long-standing tradition of hospitality and unique South African flavours – we guarantee you will feel right at home. To ensure that you have the best dining experience possible, please make a reservation by clicking on the button below. South Africa is an thrilling and diverse country. A ‘melting pot’ made-up of its people, culture, numerous languages and magnificent nature landscapes. Together they all create a modern mix of cuisine ranging in flavour and complexity – that expresses this land’s essence and to be enjoyed not only by locals, but our visitors as well. Thanks to the vast variety of South African wildlife, some rather unique dishes can be sampled on our menu. Our visitors are encouraged to try their hand at crocodile, ostrich, kudu or warthog. We also specialise in only the best SAMIC/NDA-certified grain-fed South African Beef. All steaks are flame grilled to order and giant steaks are cut on request. Here is a quick look at some of our South African venison delicacies. Go on, why not try some of our local flavours! Well-known in rugby-playing nations, this small antelope has an uncanny ability to leap over twice its own height into the air – hence the “spring” in its name. One of the true icons of South African culture. A tender and deeply flavourful meat. The Kudu is a tall and majestic antelope and its common name “kudu” is derived from the indigenous Khoikhoi language. Kudu meat is similar to venison (deer), with a slight gamey flavour and often said to be the best tasting game meat of all. In South Africa, this wild pig is also known as a ‘Vlakvark’ or ‘Bosvark’ (Bushpig). On the surface, warthogs are not a pretty sight, but they offer living proof that beauty is only skin deep. Look past their coarse-haired exterior and you’ll discover their true talent – they make for excellent eating. If this gawky bird could talk it would probably lament its inability to fly away. South Africans have long been aware of the ostrich’s many uses – from leather boas to ornate oversized eggs, there isn’t a part of the ostrich that can’t be used. It also makes for excellent and healthy eating. Many rural Africans refuse to eat crocodile because its friends can eat you back. If you’re not going near any crocodile-infested rivers, however, it is probably quite safe to order crocodile, and the meat makes a very interesting and tasty meal. Shop 155, Victoria Wharf Shopping Centre, V&A Waterfront, Cape Town, 8001.